Written by Colleen Sedgwick on June 5, 2014 . Posted in Clients. An ezine is a newsletter that you send out electronically via email to your list of email subscribers at least once per month. A Marketing Power Wheel is a visual reference to a wheel divided into 8 sections. Each section represents a strategy you are systematically implementing to attract new pet sitting clients. One of those pieces should be your monthly ezine. If you’ve completed your homework assignment from last week you have chosen your ezine distributor, designed your template and uploaded all of your email addresses. You are now poised to start creating your content for your blog, which you will use as your educational article for your ezine. NOTE: Your educational article should be posted on your Blog on your website. You then include a blurb of the article in your ezine with a Read More or Continue Reading button beneath it, which will drive traffic to your website. #1. Create a list of ezine topics: Below are some ideas to help you get started. Visit www.petnannymainline.com/blog to see some examples. Tip: Become the go to resource that your customers are looking for. Think long and hard about what your ideal clients’ problems are. The more content you create which addresses their issues, the greater engagement you will receive. The best way to find out what these struggles are is by asking! Consider creating a survey using a tool like www.surveymonkey.com. Tip: Schedule 1 or 2 days completely dedicated to writing blog articles. It is such a relief to have that safety net of articles. As soon as you publish your last article, it’s time to schedule those blog writing days and get your stash built up again. This is one of the best tips I can give you! Tip: Try and write like you are speaking with a good friend. This will allow more of your personality to shine through. Tip: How annoying is it when you’re no longer interested in receiving email notifications from someone and you can’t find a way to unsubscribe? Don’t make it difficult for your list members to unsubscribe. If they’re no longer interested, it could be for a variety of reasons. Don’t sweat it! At the bottom of your newsletter write a quick note explaining how to unsubscribe, how much you’ll miss them and if they decide to leave that they are always welcome back. Tip: Include icons with links to your social media accounts so that people can follow or share your content. Don’t forget to post your blog post to your social media accounts after you have published it. Schedule your blog writing days. Write your backlog of blog articles. 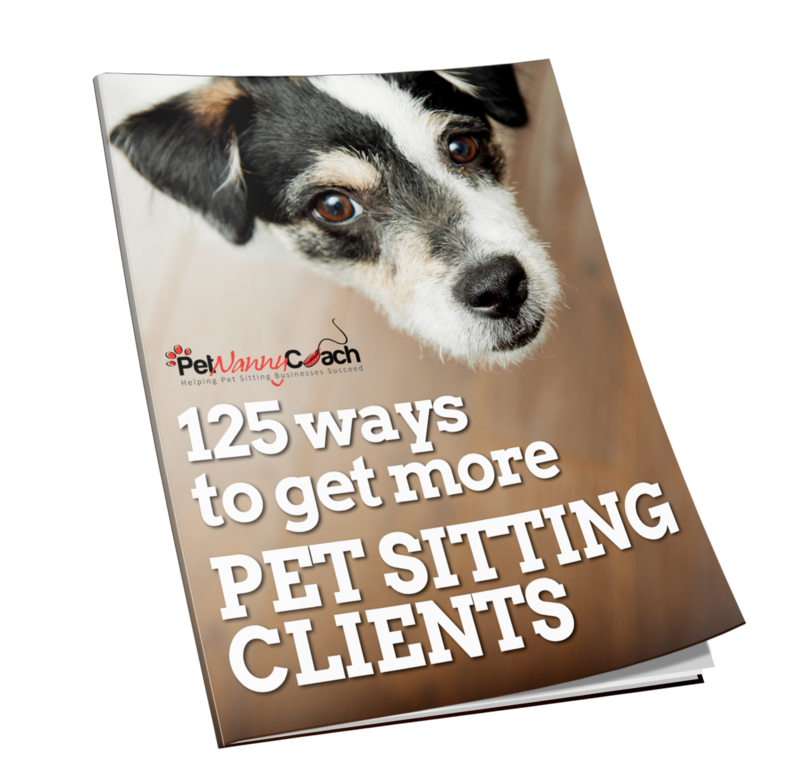 Create your first issue of your pet sitting ezine and send it out to your list.